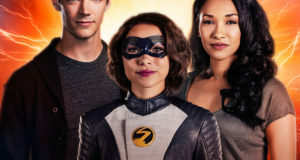 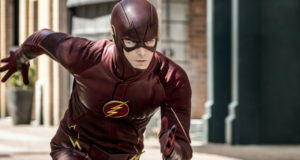 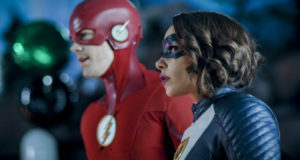 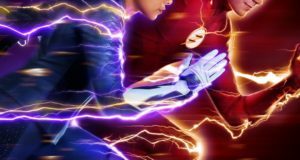 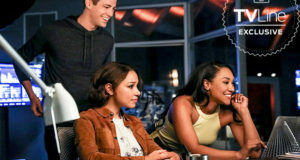 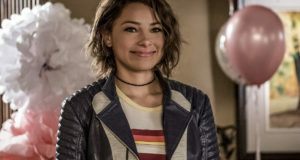 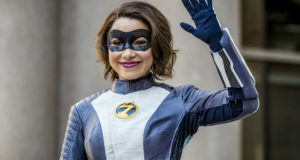 Official preview images with spoilers for the Flash TV series episode "Time Bomb"
Official CW description with spoilers for The Flash episode "Time Bomb"
Overnight ratings for the Flash season premiere "Nora" are in. 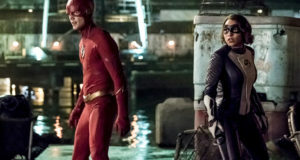 The Flash makes a shway reference to Batman Beyond in tonight's season premiere. 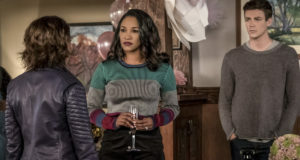 Official CW description for the Flash season premiere "Nora"
The CW has released some official photos of the Flash's West-Allen family.